We’ve come a long way since the release of the first video games. Back when we were children, playing Super Mario on our first consoles seemed to be the ultimate fun. 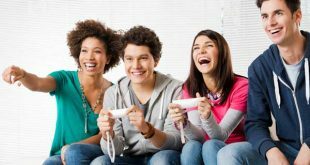 Who would have thought that only a couple of decades later, we will be able to play all our favorite games anytime, anywhere, on our mobile devices or computers? The fact that we can play them online only makes this more fun. 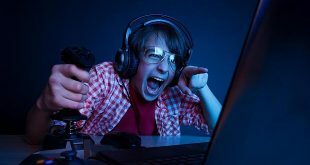 We don’t need to pack our computers with games, we only need an internet connection in order to play the best shooters, logical games, role playing games and soon enough even online casino games. And we can play these with our friends too. 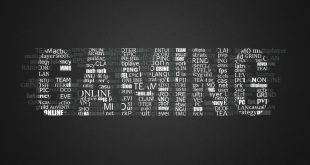 As technology made huge progress over the past few years, the gaming section became a lot more interesting. Nowadays we don’t only have 2D online games, we can also lose ourselves in fully immersive ones thanks to the virtual reality gadgets we now have. Of course, these would be worthless without the necessary apps. In this article, we tried to round up the latest VR gadgets and apps for you. 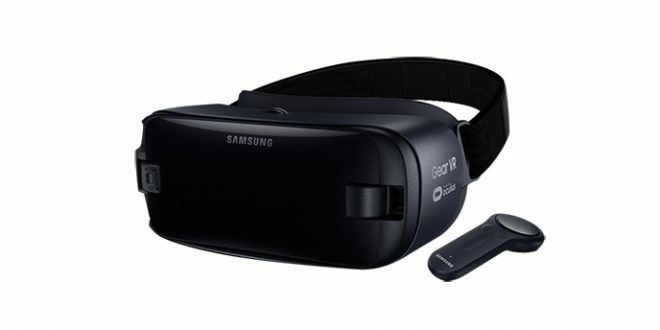 The newest VR gadget to turn up is the Samsung Gear VR, launched on Wednesday, March 29. The South Korean company managed to deliver yet another impressive device that is able to turn your room into anything you want and take you to places you’ve never thought you will get to. Even though in terms of design the VR headset didn’t change much compared to the previous model, it did bring one major upgrade: the motion controller. With this new addition, players don’t only get to immerse visually in the game they are playing, they can also use the controller move objects around, aim, and fire weapons. This way, the user experience just got even better. The Samsung Gear VR 2017 is available for pre-orders starting March 30. Google’s Cardboard VR headset may not look as fancy as Samsung’s similar device, but it is just as fun to tinker with. The first thing that makes it more appealing than the aforementioned Gear VR is its lower price.Naturally, the lower price means that users need to compromise when it comes to the quality of the materials used to build the gadget. After all, a cardboard box is not the same as Samsung’s VR headset. Then again, if users only think of the gadget’s utility, the Google Cardboard is just as great as the Gear VR. Naturally, what fun is having a performant VR gadget if you don’t have the games to play on it? Luckily, there is a wide range of apps that spice things up. One of the most popular apps of this kind is the AAA VR Cinema, available for free on Google Play. If users play their videos while wearing the Google Cardboard, they get a totally new perspective. The app features 180-degree and 360-degree video support. It also offers head tracking and support for NAS besides features that are meant to remove drift issues. Another great VR app is the Hitman Go, VR edition. This gaming app is a third person, turn-based strategy board game. It might sound a little boring, but it really isn’t. Users give Agent 47 a helping hand to navigate around a layered grid which looks a lot like a model house. Getting from one stage to another can prove to be extremely fun if you like this kind of games. Of course, puzzle games and video players aren’t the only apps to check out on your VR headset. There are a great number of VR gaming apps available for all the headsets of this kind. Who knows, maybe in the future all games will be available in VR mode also. How cool would it be to feel like you are in a casino while playing online casino games, or you are at a table with your friends when you play traditional board games with them? Previous iPhone 6 Plus vs Galaxy Note 4: which is the better phablet?